Love the HJC IS-Max 2 Snow Helmet. I got a size larger because of reviews I was reading on the interwebs and mine is super snug but still tolerable. I suggest that if you are getting it for subzero snowmobiling you get the electric shield version. I was consistently fogging up when I exhaled with vents both open and closed. I just ended up cracking open my shield a smidge o get rid of the fog. That is until the fog froze... Either way, I will continue to use this helmet when riding in -26 F temperatures and my 509 with googles in single digits. Shipping was A+ Professionally edited online videos made helmet selection a breeze. Great company will definitely be my go to for snowmachine gear! 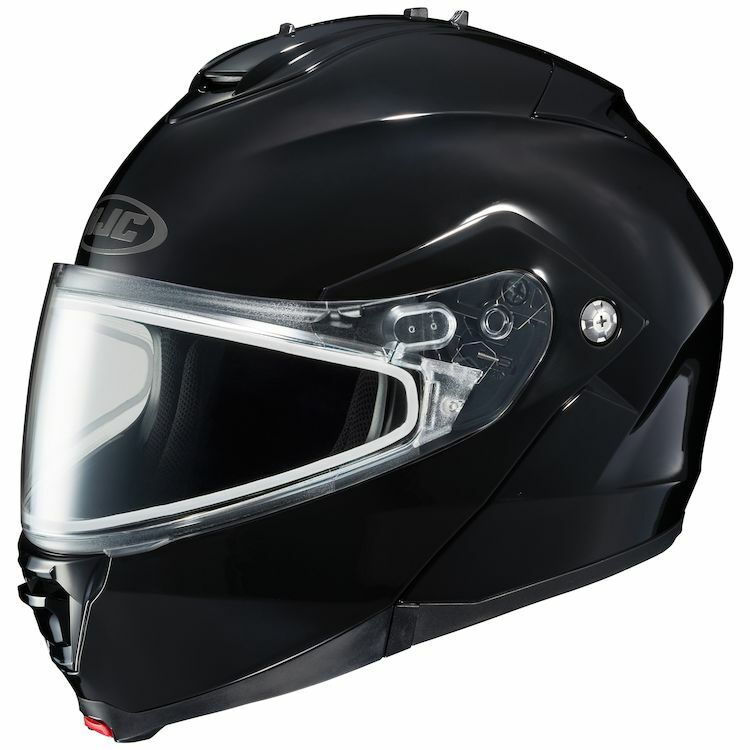 The team helped me select the right size helmet with the features and price I wanted. The helmet fits like a glove. I mainly ride an ATV in the winter time. the dual lens and modular design are just what I needed for changing weather conditions and breaks along the trail.